Abdominoplasty, known more commonly as a “tummy tuck”, is the surgical removal of excess skin and fat from the abdomen and waist. Why is Tummy Tuck Surgery popular and what are the benefits? It is normal for the skin of your tummy to sag downwards with the passage of time, and for it to bulge outwards as muscles lose their strength and tone. For women, the problem is most frequently a consequence of multiple pregnancies, but in men and women it can also be a result of weight loss, weak abdominal muscles or a hernia. This is where a tummy tuck procedure can help. Once these changes have occurred, many people are unable to restore their youthful shape even with diet and exercise and turn to abdominal reduction surgery as an answer. A tummy tuck flattens and tones a saggy, protruding abdomen and gives the tummy a flatter, more attractive contour and – for women – a more shapely, feminine waistline. An incision is made across the lower abdomen, just above the pubic area, and another below the navel to free the surrounding skin. Liposuction is performed in the abdominal area and the waist and the skin is draped downwards in such a way that the waist is emphasized and defined. The naval is restructured in its original position. Loose muscles in the abdomen are then pulled together and tightened, repairing any slackness or hernia, producing a flatter tummy and a tightened waistline. Patients with good muscle tone and minimal excess skin and fat in the lower abdomen may benefit from a “Mini-Abdominoplasty” procedure. An incision is made across the lower abdomen, just above the pubic area, and another below the navel to free the surrounding skin. The navel is not disturbed with a mini-tummy tuck, and liposuction is usually carried out at the same time to reduce the thickness of fat in the abdominal wall. Loose muscles in the lower abdomen are then pulled together and tightened, repairing any slackness or hernia, producing a flatter tummy and a tightened waistline. 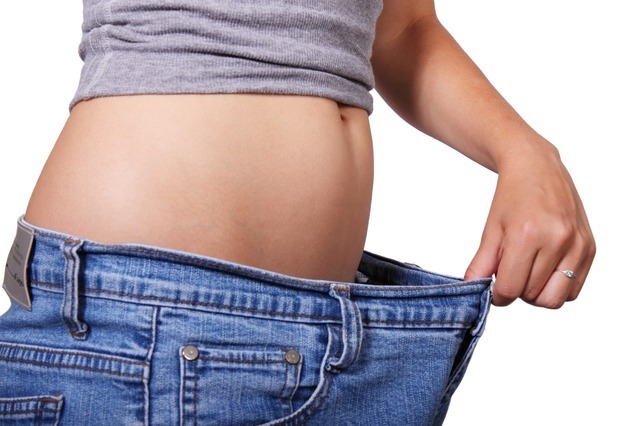 During your initial consultation, we will ask you about the results you are looking for with a tummy tuck and explain the procedure so that you understand every stage of the process. The most important thing is that you feel completely at ease in our care and fully aware of the procedure and the resulting enhancement. Explain all of your options, whether that’s non-surgical or surgical. Alternatives may be suggested if it’s a better fit for you. Are your tummy tuck consultations free? All of our consultations are free with no obligation. You will be provided with advice about abdominoplasty and information relevant to achieve the results you desire. What will happen after the Tummy Tuck Surgery? Your surgeon will see you when you have recovered to check that all is well. Later on you will be fitted with a firm abdominal garment to provide support and reduce strain. As soon as you are fit to return home (usually the same or the next day) you will be discharged and given medication and post-operative instructions. Bed rest with limited mobility for next two or three days after Abdominoplasty surgery is recommended. However, gentle mobility is encouraged as it helps to speed the healing process. Deep breathing exercises are also recommended. You may begin a light exercise programme around eight weeks after surgery to reduce swelling and improve muscle tone. Strenuous exercise, however, should be avoided until your surgeon advises you otherwise. As long as you keep your weight relatively constant, eat a healthy diet, exercise regularly and follow your surgeon’s instructions on resuming physical activity, the long-term results from Abdominoplasty or tummy tuck surgery are generally excellent. What should I consider before a Tummy Tuck? It goes without saying that you should research your surgeon; ensure they have experience in delivering good results with tummy tuck surgery and are well qualified. Linia Skin’s Dr Aslam is well experienced in this procedure. Make sure you take your time in making a final decision. Cosmetic surgery is always potentially life-changing and you should take as long as you need. Write down any questions you have before a consultation and make sure you’re happy with the answers. Our surgeon will offer honest, professional advice and provide you with the correct solution for your needs. Consider your after care. Ensure there is somebody available to help you out with daily tasks you’re unable to do during the recovery period of a tummy tuck.